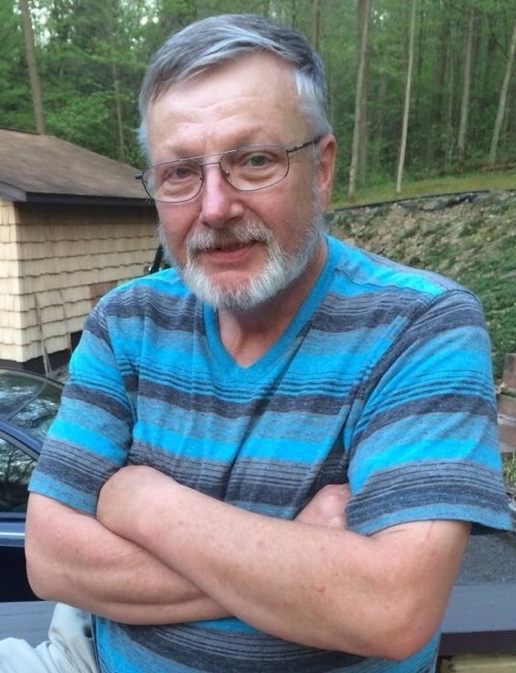 Thomas Arthur Vardy, 62, of Punxsutawney, died Wednesday, February 6, 2019 at home. He was born on July 8, 1956 in DuBois, a son of the late Arthur Leroy Vardy and Carolyn (Larson) Vardy Swisher. His mother survives and resides in DuBois. Tom was a 1974 DuBois High School graduate. In his younger years, Tom played DuBois Little League and football for the Oklahoma Tigers. After spending twenty-two years together, he married his sweetheart, Donna Venci Schmitt in 2011. Donna survives and resides in Punxsutawney. Tom and Donna became the owners of Fox’s Pizza Den in Punxsutawney in 2015. Together they worked side by side tirelessly to make the business a success. Tom had a very generous and kind spirit, he was quick to donate pizza and food to many noble causes in Punxsutawney. Tom made friends with his customers and became a friend to many through his Facebook posts and words of encouragement to others. His kindness will be sadly missed. Prior to opening Fox’s Pizza he worked for Jefferson Wholesale Grocery as a store manager, and was a produce and meat buyer. He also worked for Riverside Market, Herb and Tom’s Market, and was the former owner of Swishers Mart in Clearfield. He was a member of the Punxsutawney Eagles and American Legion. He enjoyed tying flies and fishing for Steelhead King. He was an avid Pittsburgh Pirates Fan. In addition to his wife Donna, his mother Carolyn, he is survived by three children, Charles Schmitt of Oil City, Tisha Evanko of New Derry, and Jessica Shannon and husband Jake of St Marys; seven grandchildren, Ryan, Maddie, Jordan, Brady, Lily, Jacob and Jonah; four sisters, Cheryl Vardy and partner Deb Benninger of DuBois, Paula Pangello and husband Tom of DuBois, Jackie Canter and husband Andy of DuBois, and Jody Miller of St Marys; a brother in-law, Paul Venci and wife Barb of Tyrone; numerous nieces, nephews, great nieces and great Nephews. He is preceded in death by his father, step father’s, John A. Brocheys and Ronald Swisher. Friends will be received from 2-8 p.m. Wednesday, February 13, 2019 at Shumaker Funeral Home, Inc., Punxsutawney. To show your love and support memorial donations may kindly be made to the funeral home to aide in his funeral expenses.